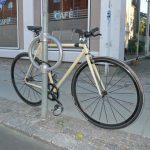 The Cyclehoop Lite is a more cost effective version of the standard Cyclehoop HD which converts existing traffic signposts into secure cycle stands for 2 bicycles. 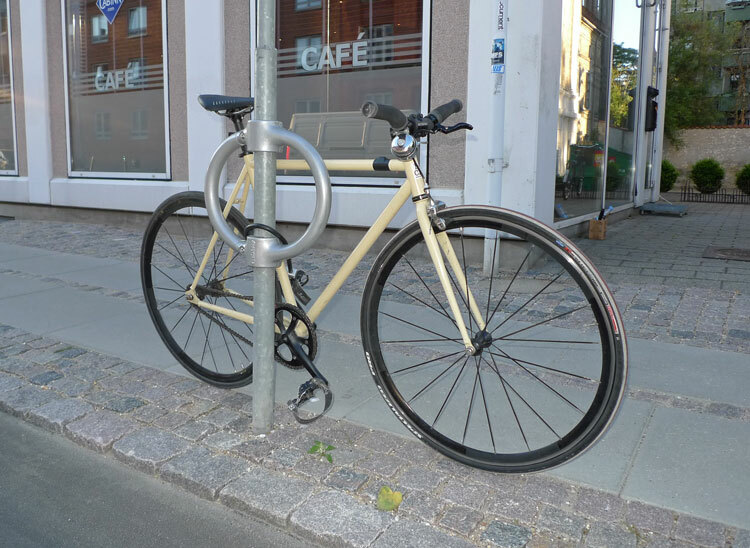 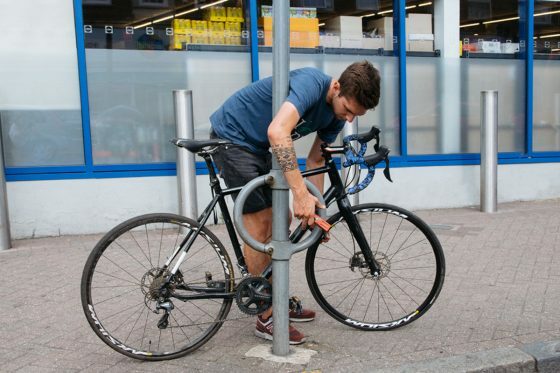 Its innovative design allows cyclists to lock through the frame and wheels, prevents thieves from lifting locked bicycles over the top of signposts and stopping them from falling over. 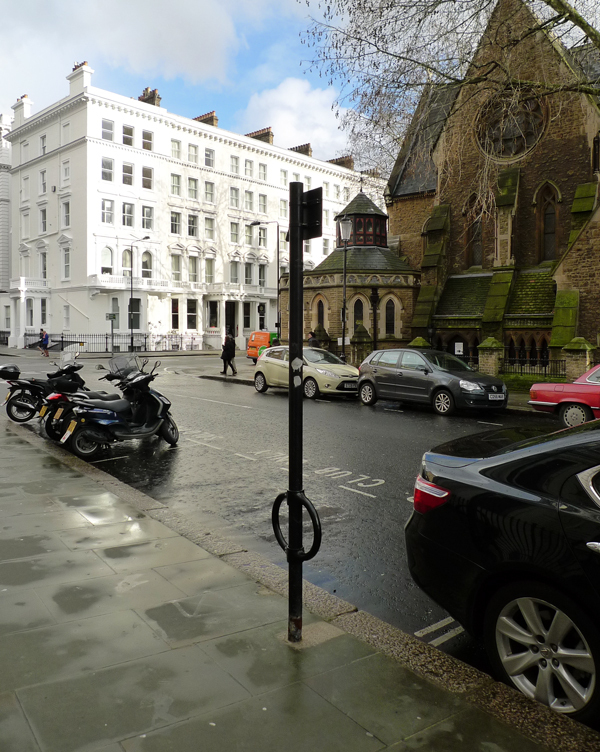 The Cyclehoop Lite is made from cast ductile SG iron and is fitted with a neoprene rubber lining to prevent scratching to the lamppost. 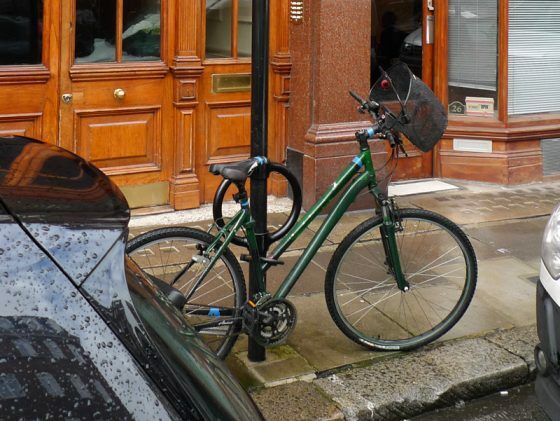 Traditional cycle stands require digging, concreting and sufficient pavement space. 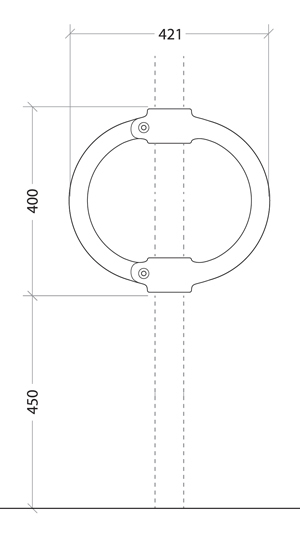 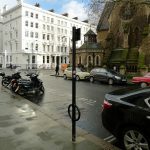 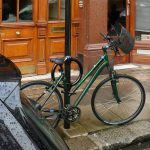 The Cyclehoop Lite is easy to install and ideal for retrofitting to existing street furniture, making it great for locations where normal cycle stands cannot be installed and where pavement space is limited.